Check out where this author will be talking about her latest release! 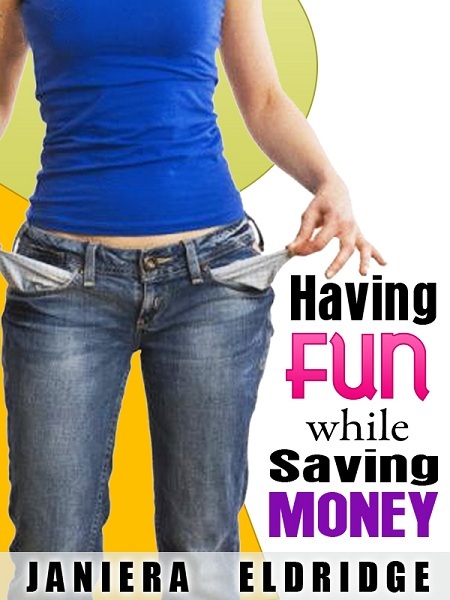 A book packed with ways for you to have fun with your family, friends or by yourself without spending a lot of money. It even gives you ways to have fun and make some money. 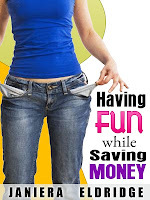 There are no get rich quick schemes, just ways to have fun and earn rewards while doing it! You also will keep plenty of money in your wallet along the way!